John Rankin schools are inclusive with a culture of high expectations for the progress of all students irrespective of academic or social disadvantage. 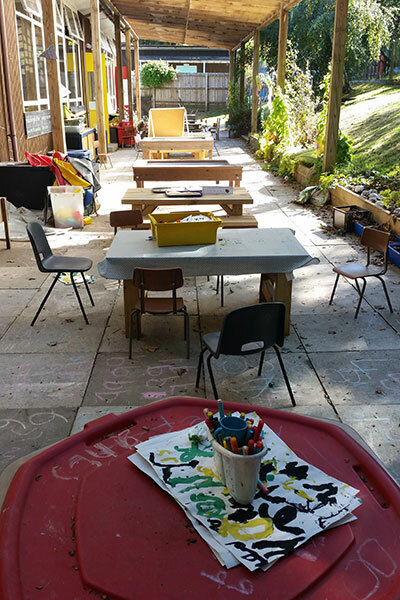 We seek to provide an educational experience that is high quality, enjoyable and inclusive for all. 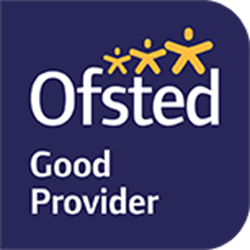 Pupil Premium students are well supported with all staff ensuring that they are provided with the same opportunities and experiences as their non-PP peers in every respect. Where such opportunities are likely to be limited in the absence of educational or financial support, funding is effectively utilised to ensure parity of provision. 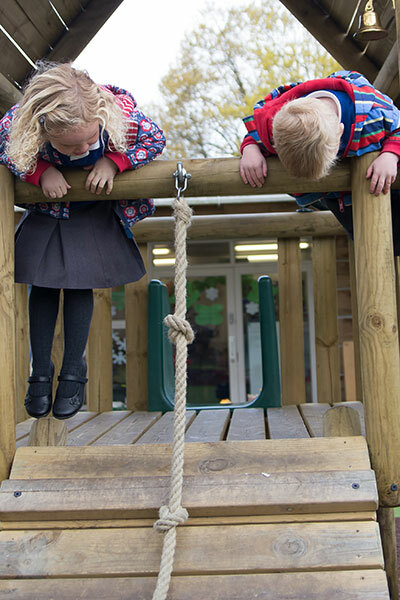 We believe in developing the whole child, nurturing aspirations, in partnership with parents. Data is used effectively to ensure teachers are aware of the needs of all individuals in their classrooms; we endeavour to provide high-quality CPD that raises awareness of potential vulnerabilities amongst the Pupil Premium cohort and ensures effective strategies for closing achievement gaps that are continuously monitored for impact. We focus keenly on the importance of high-quality lesson planning and delivery, coupled with robust assessment and feedback to raise aspiration and effect rapid and sustained progress for all. 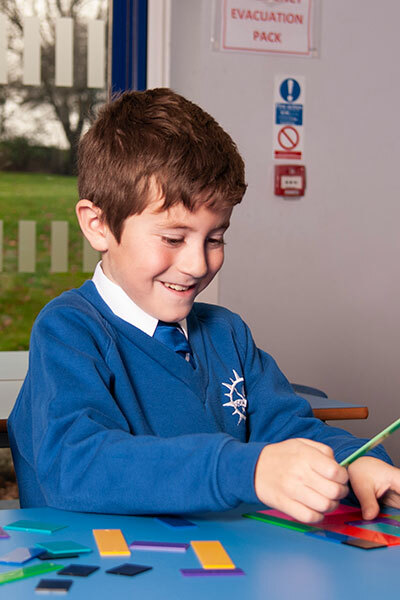 Adopted children qualify for the Pupil Premium Plus Grant. 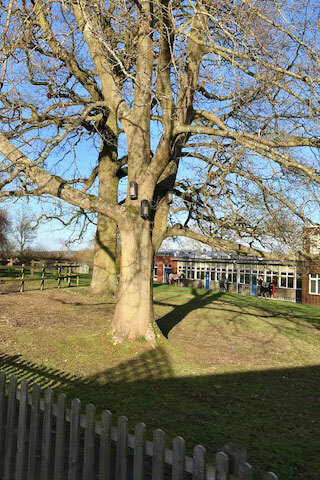 In order for us to apply for this extra funding, we would be grateful if parents of children that have been adopted on or after 30 December 2005 would provide the school with supporting evidence (for example, the Adoption Court Order). Thank you for your support.